1. Format the external SD card using the card reader on ext2. If you’re using Windows, install MiniTool Partition Wizard downloading it from the “Download sources” at the end of this article. With it you can format the SD card. 2. Download the update.zip file and move it to the ext2 SD card. You can use the Ext2Fsd tool for it to mount the ext2 partition on Windows 7. Then move the update.zip file. 3. Install LG drivers if you didn’t. 4. If you don’t have ADB on your computer: Install Android SDK or just download and unzip ADB.rar. 5. Enable USB debugging mode: Settings > General > Developer options > USB Debugging. If you don’t see it this way: Settings > General > About phone > Common > Software info and tap five/ten times in the build number. 6. 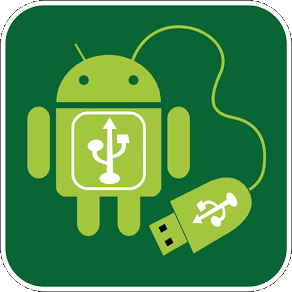 Connect your phone to your computer and allows USB Debugging mode if it asks. 7. Open ADB by clicking Shift key and right-click on the ADB folder, and select the Open command line option. 9. The phone will reboot in Stock 3e recovery. 10. Unplug the phone and connect the SD card. 11. In recovery choose the option that says “apply update from external SD card” > update.zip. 12. Then select “reboot system now” and the phone will reboot rooted. Remember that you can get root access on your Android device by following these simple instructions and you will be able to perform almost any modification to your device. 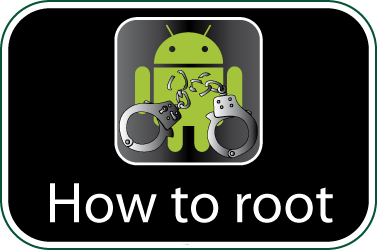 If you are looking for other rooting methods, you can visit our section called “How to root: Root your Android phone tablet. What is root?” where you can find all the rooting methods for smartphones, tablets and other mobile devices including the latest and most popular phones of the moment. Check if your LG L40 is rooted correctly using our app “How to ROOT”.